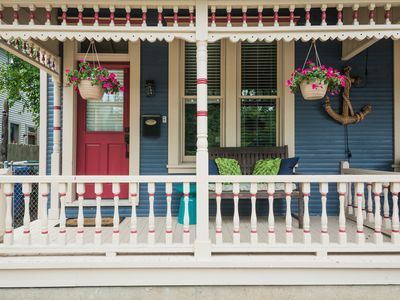 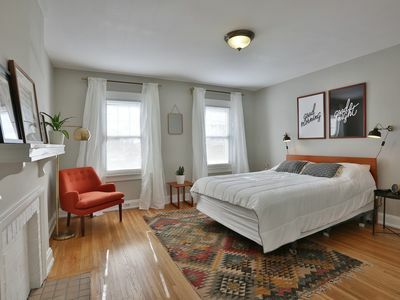 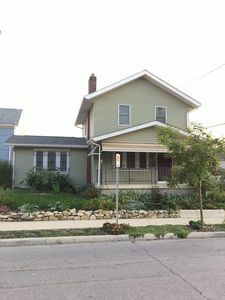 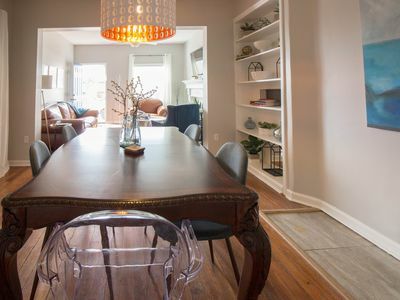 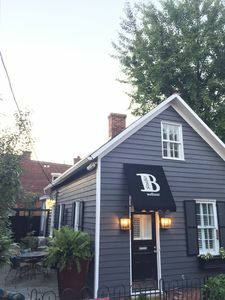 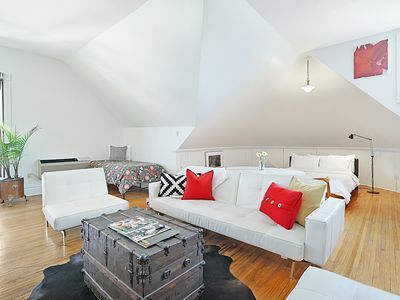 A beautiful historic home (once on the prestigious Haus und Garten Tour), turned Barre Studio (formerly Studio B ), now transformed into an adorable rental! 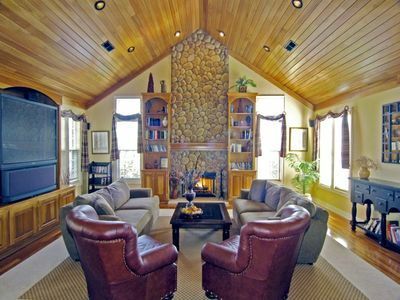 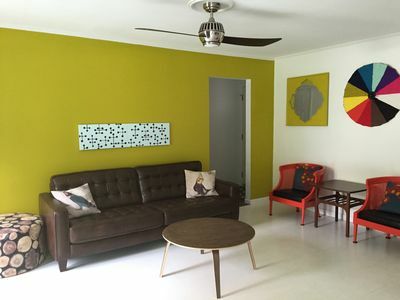 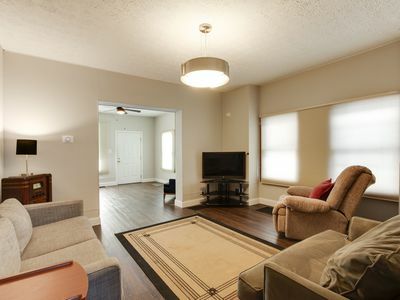 Our little bungalow is perfect to experience all of Columbus or for a getaway in the Village. 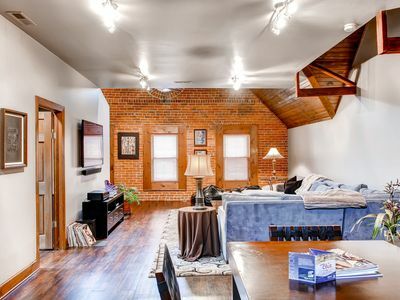 We are just blocks away from delicious coffee and pastry shops, local restaurants, bars and boutiques. 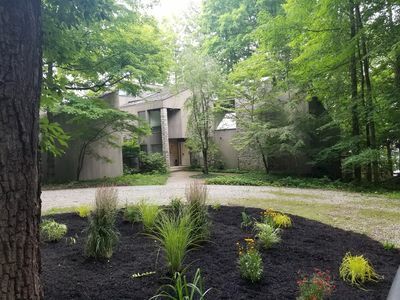 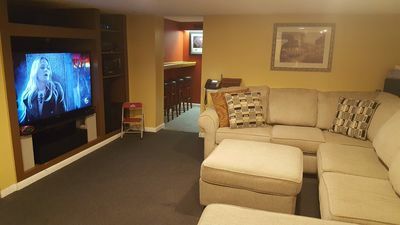 A very short drive, uber, or bike/scooter ride to Short North or Ohio State, and a short walk to Downtown Columbus. 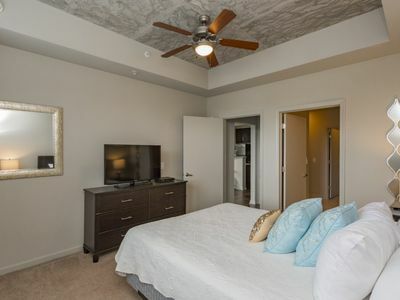 A 15 minute drive to one of the top shopping malls, Easton Town Center. 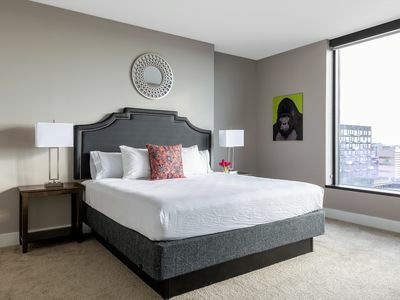 Just minutes from concert venues, performing arts venues, museums, art galleries, and more! 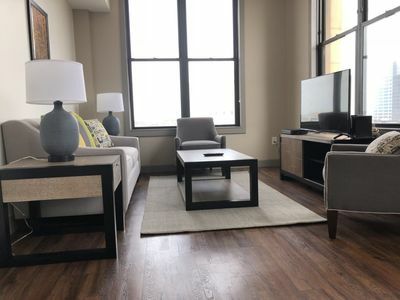 Amazing Luxury Downtown 2 Bedroom Apartment! 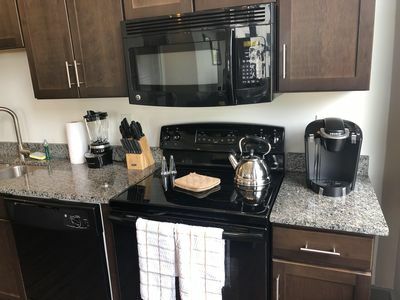 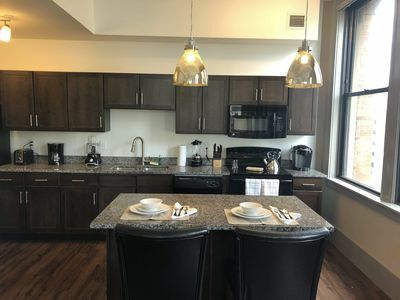 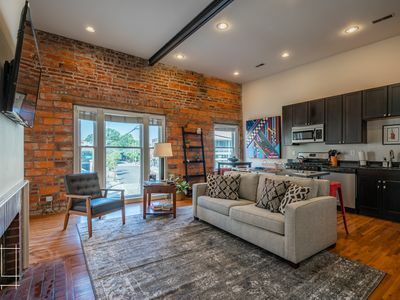 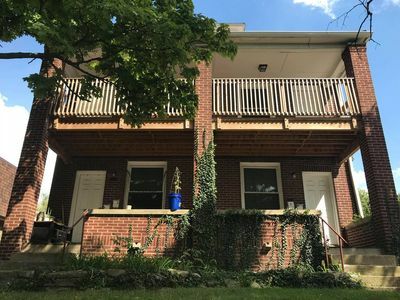 2 BR/2 Bathroom Apartment in the middle Downtown!